The sweet treat you love is the secret to firmer, smoother skin! 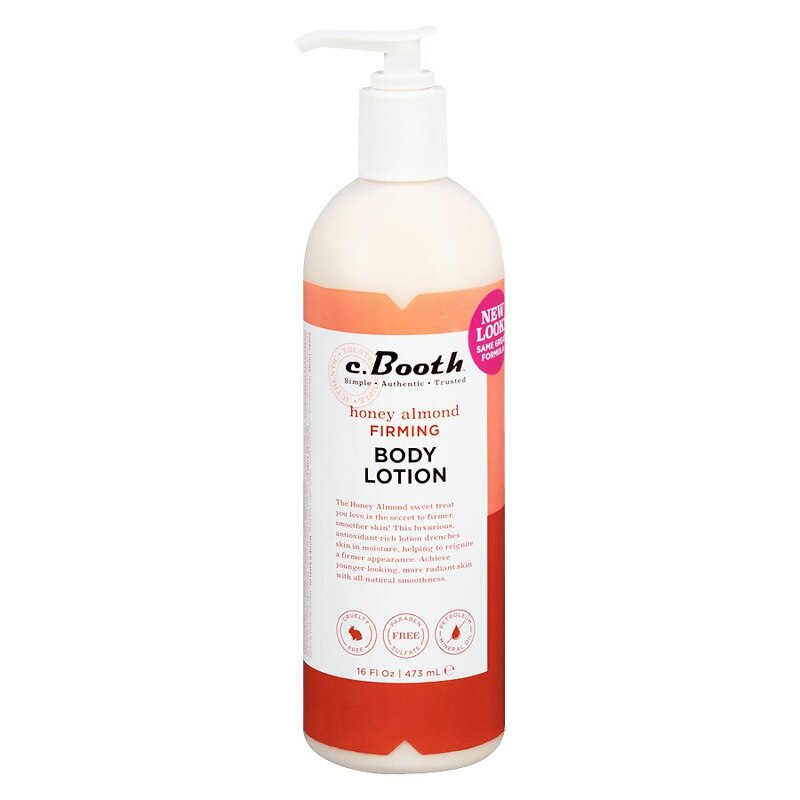 This luxurious, antioxidant-rich lotion drenches skin in moisture, helping to reignite a firmer, more toned appearance. Naturally nourishing Honey & Almond absorb quickly for a grease-free finish - delivering younger-looking, more radiant skin with all-natural smoothness. Free of parabens, sulfates, mineral oil or petrolatum.